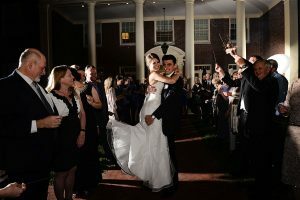 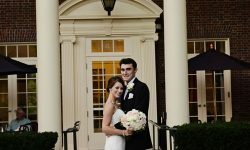 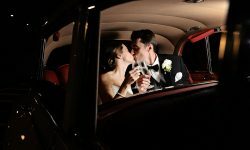 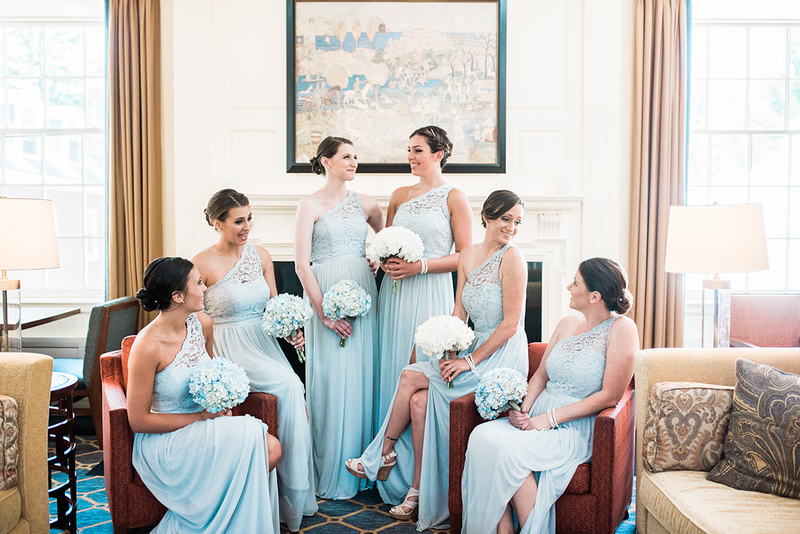 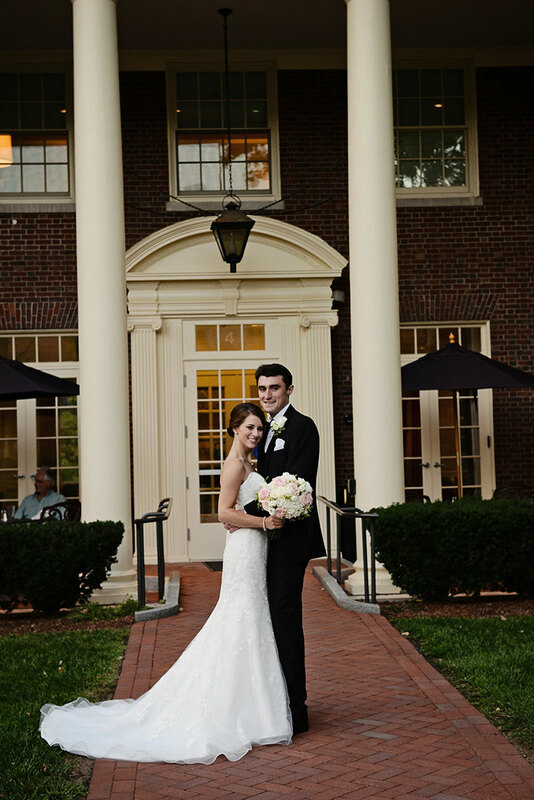 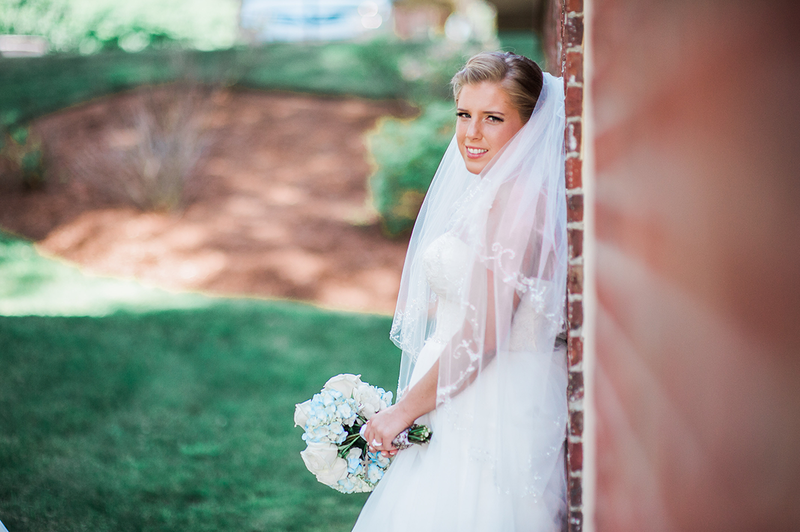 Andover Inn is an elegant wedding and event venue near Boston, offering an array of special features. 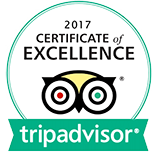 Your guests will relax in the comfort of our guestrooms and enjoy the cuisine of our restaurant’s Executive Chef. 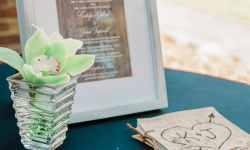 You’ll not have a worry in the world as all your planning is assisted by our catering and sales team. 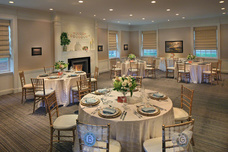 Two formal banquet rooms can accommodate up to 50 people, the private dining room overlooking the garden area can seat up to 12. 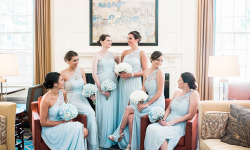 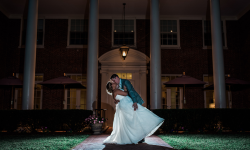 Whether you are looking to celebrate a landmark birthday or anniversary, baby or bridal shower, rehearsal dinner or wedding reception – from simple to extravagant, the Andover Inn is the perfect venue. 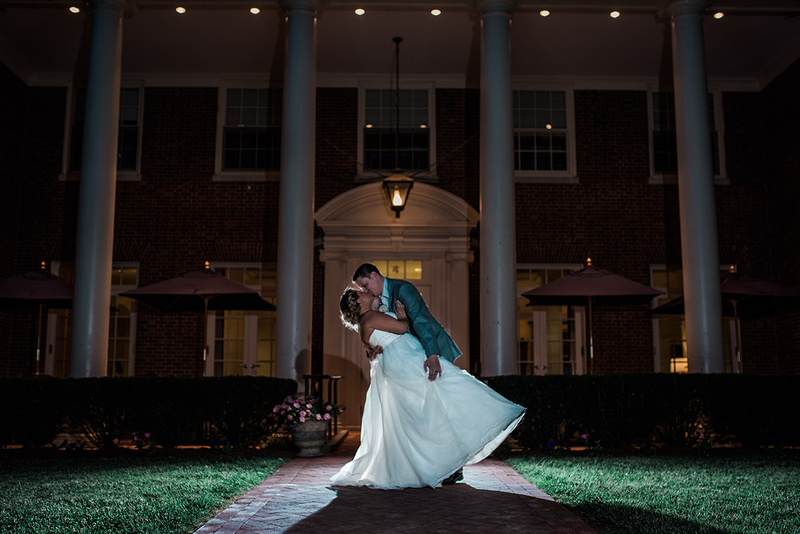 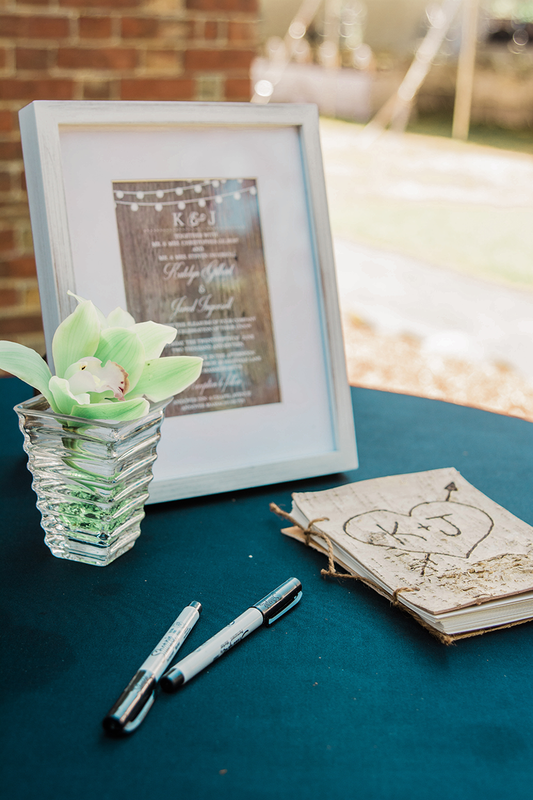 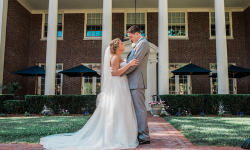 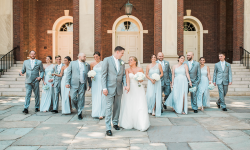 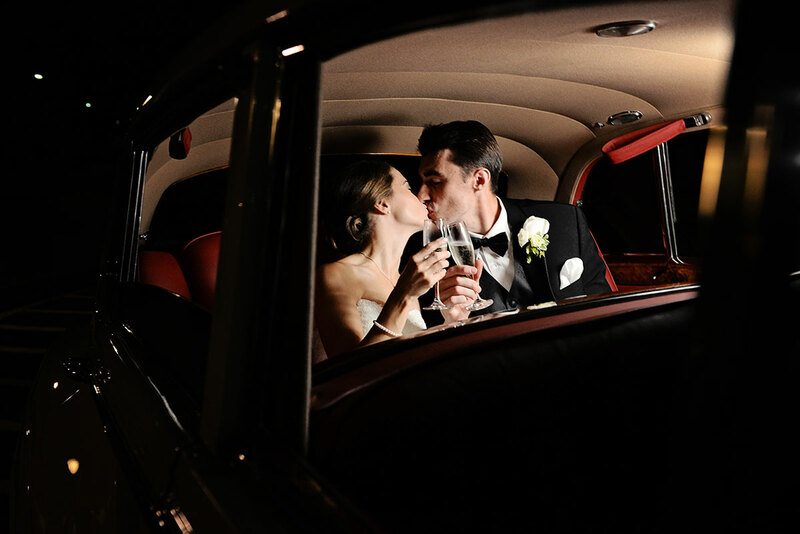 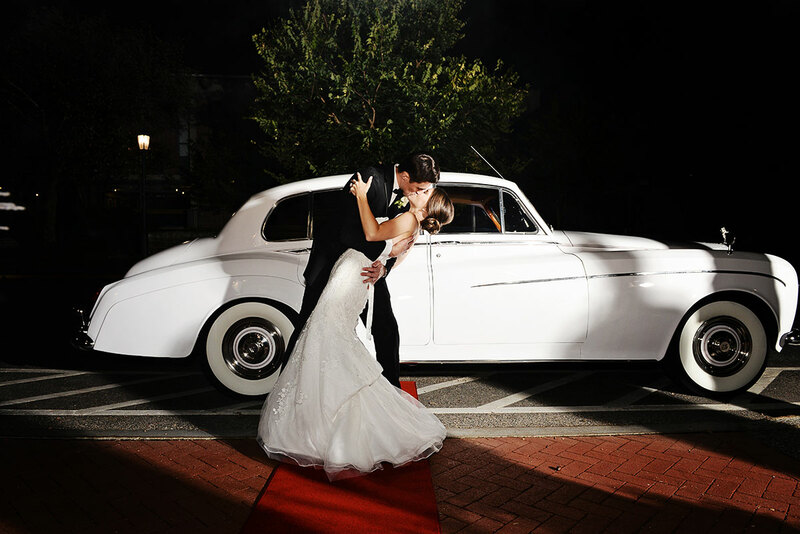 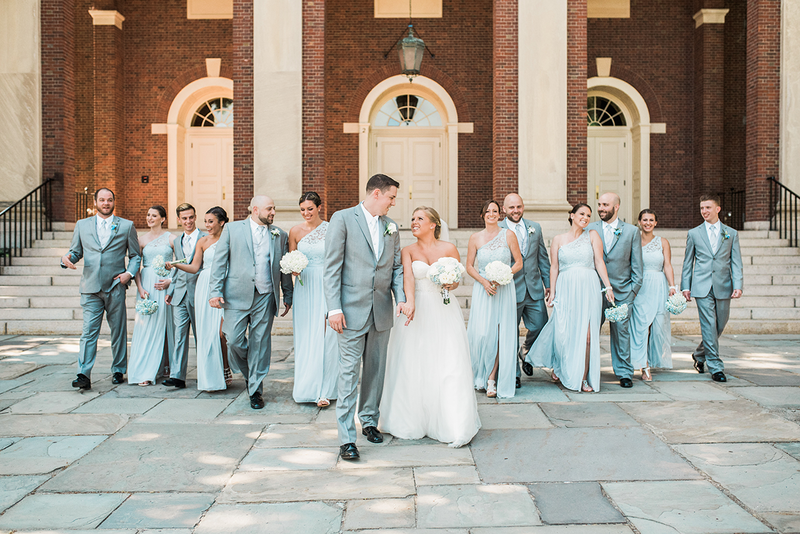 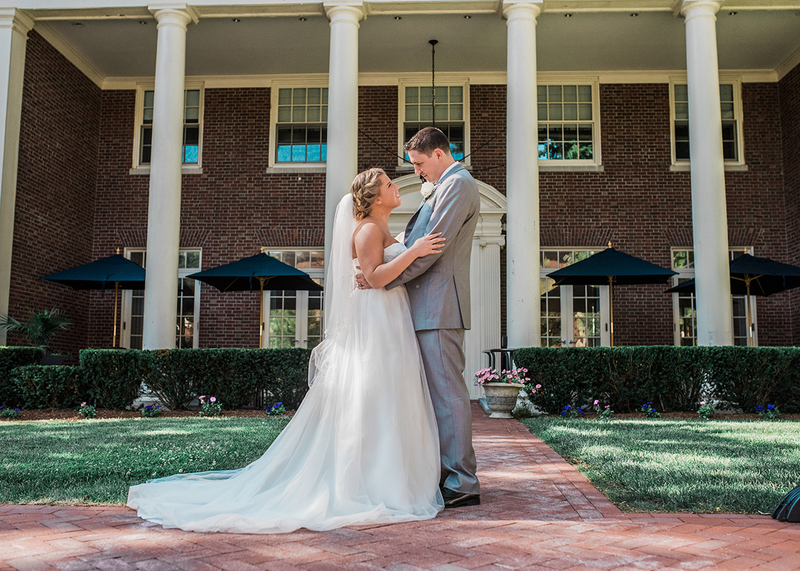 We invite you to make the historic Andover Inn your home for a memorable wedding day where our offering of special features will create lasting memories for you and your guests. 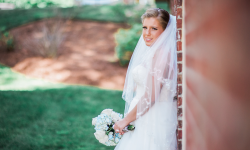 For more information or to schedule a private event, contact Megan Turner at 978-775-4908.